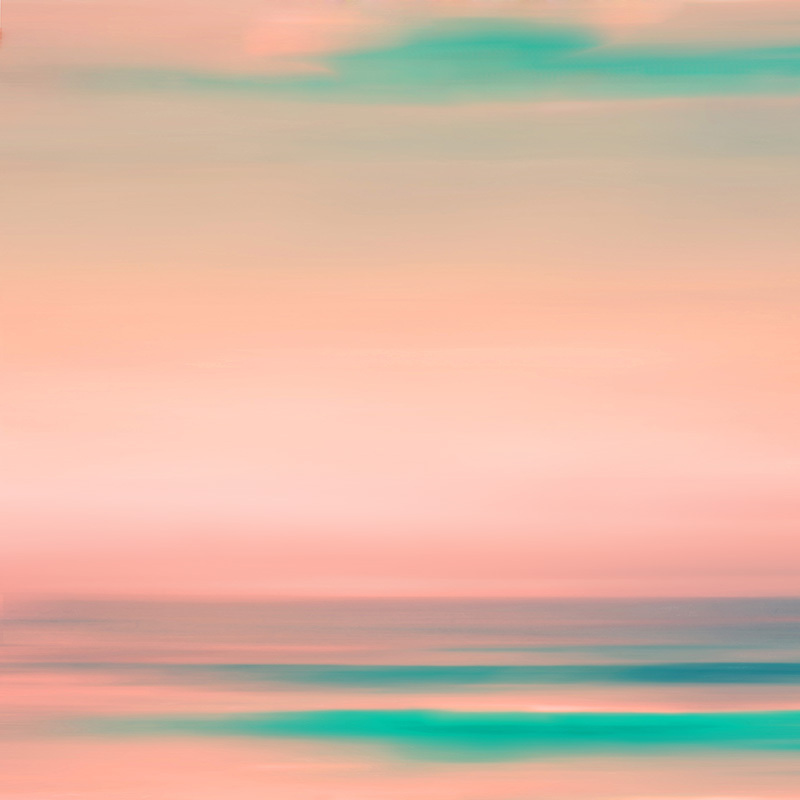 California dreaming, seascape shades of sea green and warm pink sunsets looking out west across the pacific ocean from the sands of Carmel, California created using long exposure combined with paint and layered digitally. Limited edition print signed and numbered by the artist. 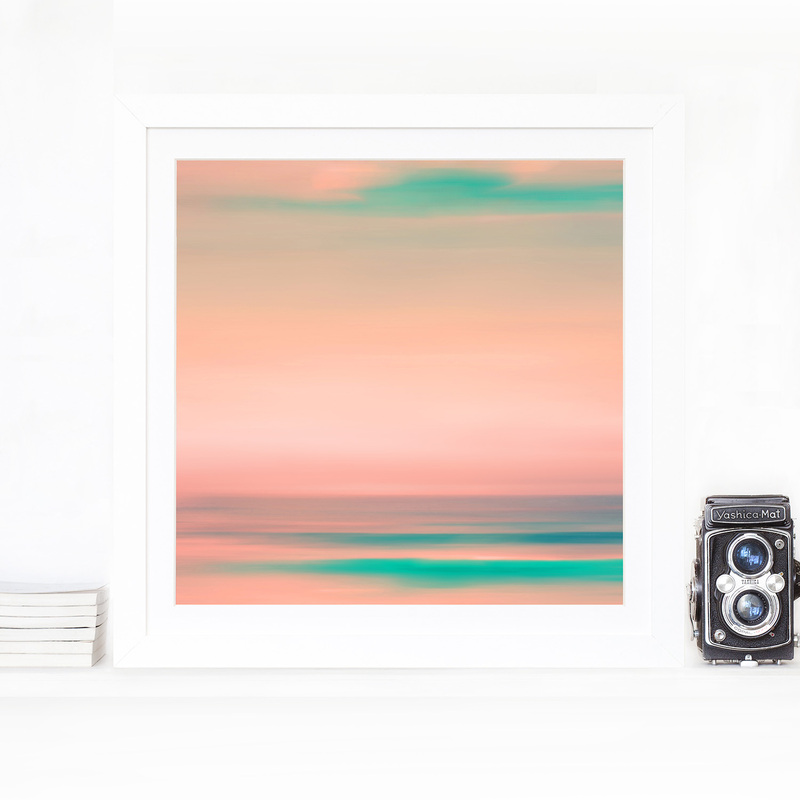 Baryta art paper at 310gsm Giclee museum print using archival inks. If you prefer the artwork mounted under Plexiglass or on Aluminium Dibond ready to hang please contact us.